I think y’all will agree the way your hair looks strongly reflects your entire appearance and the way others see you. Finding the best hair styling products can be hard. 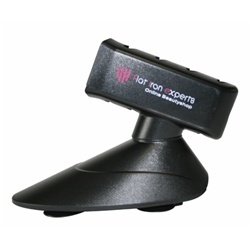 The folks at Flat Iron Experts have an amazing selection of the top products on the market available on their website. They sent over one of the KQC X-HEAT Ceramic Styling Iron for me to check out. This bad boy does an awesome job straitening my naturally curly hair. I had no problem doing a professional looking job on my hair. Hubby was like “Wow” You gotta love it when your significant other likes the way you look. I can’t believe how easy the KQC X-HEAT is to use. Love that this flat iron works on all types of hair. Just use the simple temperature chart included in the instruction manual. The temperature is controlled by a simple dial on the flat iron. This baby doesn’t just Flat Straiten hair . You can also use it to Flip Out, Flip In, make Soft Curls and Ribbon Curls. I know what y’all thinking. Do I really want to spend this kind of money on a flat iron? Well I ask how much do you spend getting your hair done? Wouldn’t it be great if you could look salon beautiful without having to make an appointment? Going out on the weekend and want your hair to look great? With Flat Iron Experts you can find all the quality hair styling tools you need to get that perfect look any day and anytime you want without having to pay the stylist. Not sure how to do your hair yourself? There are lots of KQC Flat iron styling videos available on YouTube. 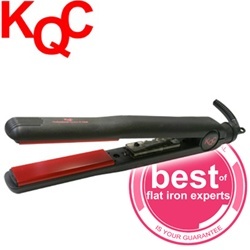 KQC X-Heat has been rated one of the Best Flat Iron on the market and preferred by top hair stylists around the world. KQC has been featured in countless magazines and press including Salon Magazine, Fashion Magazine, Canadian Hairdressers and many more. With KQC X-heat you can straighten, flip, curl and tame frizzy or rebellious hair for long-lasting shiny results. Equipped with an ultra-powerful Korean Ceramic Heater that provides precise and stable temperature. Heating up to 410°F in less than 30 seconds. Flat Iron Experts recommend the KQC X-Heat with 100% confidence, we have sold hundreds of the KQC X-Heat and our customers love it. KQC flat iron is truly number one on our list of the best flat iron. My KQC X-HEAT came with a couple of extras. I also received the KQC Thermal Shine Spray. This product is great for getting that silky smooth look we all want. Say goodbye to frizz. You can use on wet or dry hair. Works great for all stages of hair care. Helps to de-tangle, helps eliminate breakage and adds a beautiful shine to your do. One note, you don’t want to use to much of this spray or it will make you hair appear oily. Don’t over spray and your hair will look amazing and remain healthy looking. I also found a wonderful Iron Holder in my package. 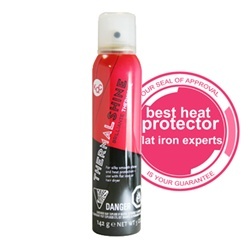 This is a great way to protect your surfaces from heat damage. No worries when you keep your KQC X-HEAT flat iron in the convenient wall mounted pro-style holder. Want to keep up with all things Flat Iron Experts? You can like em on Facebook and follow em on Twitter. Ready to buy? Head on over to Flat Iron Experts and get ya some of these great hairstyling products. Nicobella sent over a bag of the most wonderful snack food I have had in awhile. I love Mama Munch. Hubby loves it too. Mama Munch is a delightful concoction of the most amazing dark chocolate coating that surrounds a crunchy toasty flavored center. Y’all have got to try Mama Munch. I love that all of Nicobella’s products are organic and actually healthy. Who doesn’t like a healthy chocolate option. 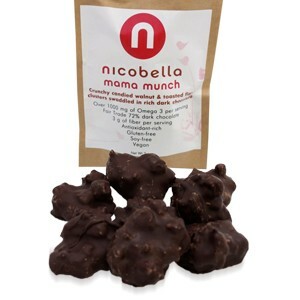 Nicobella Mama Munch is a healthy indulgence made with organic, Fair Trade 72% dark chocolate, candied walnuts and toasted flax seeds, which are naturally rich sources of Omega 3 fatty acids, protein, lignans, antioxidants and fiber. Mama Munch was developed with the special nutritional needs of pregnancy in mind, but can be enjoyed by anyone who would like more Omega 3, fiber and antioxidants in their diet. Mama Munch is a deliciously decadent way to get these essential nutrients. 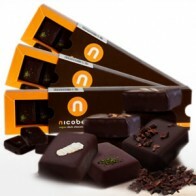 Nicobell a also sells superb Truffles and Peanut Butter Squares. Want to keep up with all things Nicobella? You can like em on Facebook and follow em on Twitter. 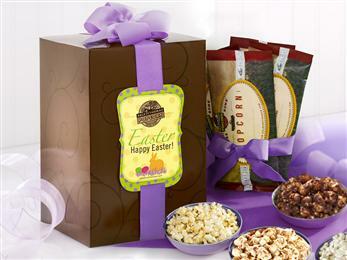 Y’all already know Dale and Thomas is considered the Rolls Royce of popcorn, but did ya know they have a great selection of gifts for Easter. I received the Dale and Thomas Easter 4-Pack Sampler for review. Yummy. I get excited everytime I see a new package from Dale and Thomas. 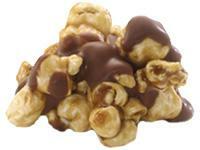 – Chocolate Chunk N’Caramel– Taste like super fresh cracker jack’s with chocolate. Very good. A rich and sensuous combination of our finest, fresh-popped corn topped with buttery caramel and studded with chunks of deep, chocolaty indulgence. The caramel adds overall sweetness and crunch, while the chunks of chocolate, well, if you love chocolate then you know how important each and every one of those chunks can be. The result is a snack that’s simple, yet sumptuous! Welcome to heaven. Nirvana. Whatever you want to call it, our Peanut Butter & White Chocolate DrizzleCorn takes you there. This sweet-and-salty, creamy, and crunchy delight will blow you away! Each of these exquisite, gourmet popcorn gifts contains Peanut Butter & White Chocolate DrizzleCorn. – Hall of Fame Kettle Corn – Perfect mix of sweet and saltiness. I love this one. The quintessential version of the all-American classic: our finest, fresh-popped corn sprinkled with sea salt and kissed with a touch of pure cane sugar. A sweet-salty combination you can’t resist. One of our most addictive flavors, light, fluffy, and crunchy kettle-popped corn is covered with Land O’Lakes creamy, aged white cheddar cheese, fresh cracked peppercorns, and clarified butter. You can’t get enough of this cheesy delight! 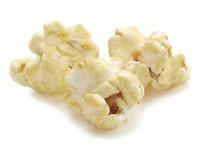 Each of these exquisite, gourmet popcorn gifts contains White Cheddar & Black Peppercorn. Our Easter four pack sampler includes four of our most popular flavors beautifully wrapped up with a bow and a “Happy Easter” message. A delicious way to send your Easter greetings! This delightful 4 pack sampler includes the following footlong bags of gourmet popcorn: Chocolate Chunk N’Caramel, Hall of Fame Kettle Corn, Peanut Butter & White Chocolate DrizzleCorn, and White Cheddar & Black Peppercorn. All of our popcorn is gluten free and kosher OU-D.
Want to keep up with all things Dale and Thomas Popcorn? You can like em on Facebook and sign up for their newsletter. Ready to buy some of this delicious popcorn? Head on over to Dale and Thomas Popcorn and get ya some of these great products. I love games that are great for the entire family. Educational Insights has another awesome game for ya. This one is called The 7 Habits of Happy Kids. I adore this game. It teaches kids to learn how to value the good things in life, planning ahead, set goals, and to be grateful. Love Love Love this game. Playtime that lasts a lifetime! 1. 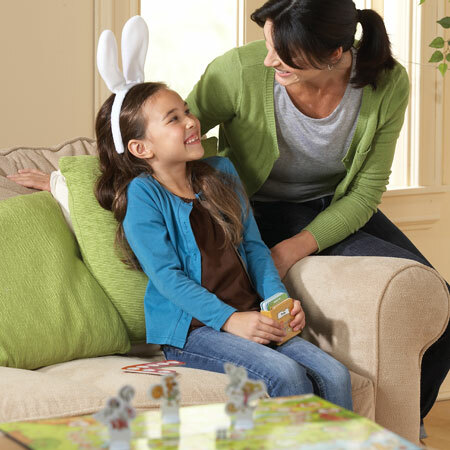 Players choose their playing pieces – characters are from the best-selling 7 Habits of Happy Kids books! 2. 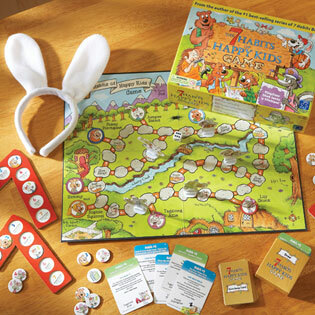 Take turns reading cards, responding, and moving around the board to collect tokens for each of the 7 Habits. 3. The first player to fill his or her token holder with 7 tokens becomes the card reader. 4. Play continues until all players have filled their token holders – a true win-win! Want to keep up with all things Educational Insights-? You can like em on Facebook and sign up for their newsletter. Ready to buy? Head on over to Educational Insights and get ya some of these fun educational games. 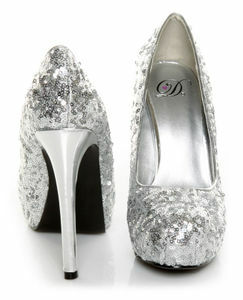 Check out there store locator and list of online partners. You don’t need much shampoo or conditioner to get your hair clean. Use water to help incorporate it all over your hair. The shampoo is one of those that doesn’t have all the chemicals that give you lather so don’t expect any. Great for extremely dry hair. Really moisturizes. Conditioner can be left in or rinsed out your choice. Healthy Hair Kit also includes Hair lotion. This can be used on wet or dry hair to add an extra layer of healthy moisture to your hair. No sulfates. No silicones. and Good Hair Conditioner. It’s all that you will need for shiny healthy moisturized hair. It’s a healthy blend. This is a great way to be Eco-friendly and cut down on plastic bottles in your life. Shampoo Bar has a bit of a lather and is easy to use. Just rub between hands and apply to hair. 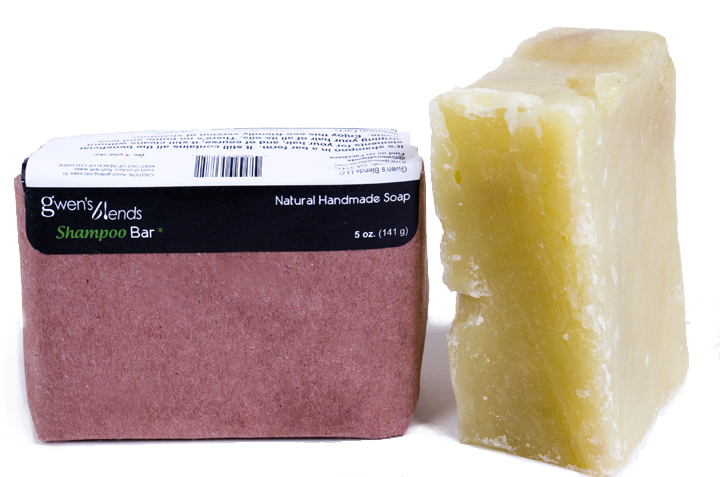 It looks like soap, but it’s shampoo… in a bar form. The shampoo bar still contains all the beneficial ingredients for your hair ( jojoba, avocado oil, sweet almond oil, and shea butter) and cleans without stripping your hair of all its oils. The shampoo bar is perfect for spot cleaning your hair, like cleaning your scalp. It leaves your hair and scalp soft and squeaky clean. There’s no bottle to throw away and less waste. Enjoy this eco-friendly shampoo. Cut the bar into slices or use the whole bar. Scented with essential oils that keep your hair healthy. This natural hair product is a favorite among men, and it smells great! This light lotion goes on super easy leaving behind soft luscious skin. This blend does more than moisturize your skin. It’s packed with antioxidants which fight free radicals. So, not only does it moisturize your skin, it turns the clock back and prevents the signs of premature aging like wrinkles and age spots. 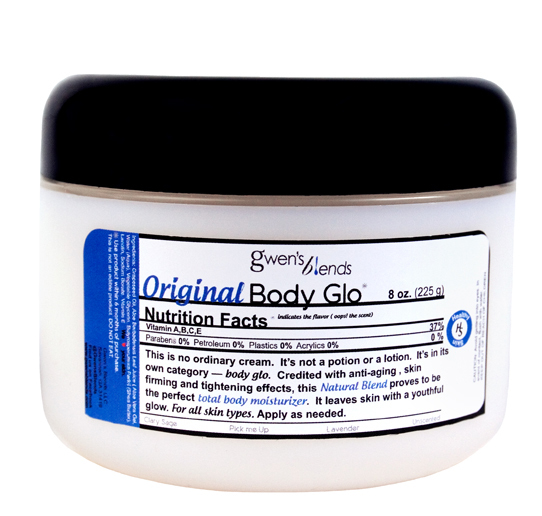 This lotion is loaded with naturally derived Vitamin E, which your skin will be happy to absorb. What’s more; it’s light enough for use as a facial lotion, and yet moisturizing enough for tougher skin on the remainder of the body. This light formula is perfect for oily skin. Use it on the face or all over. I got to try lavender. Smells awesome. Gives skin a beautiful healthy glow. The scent lingers. I love this one. 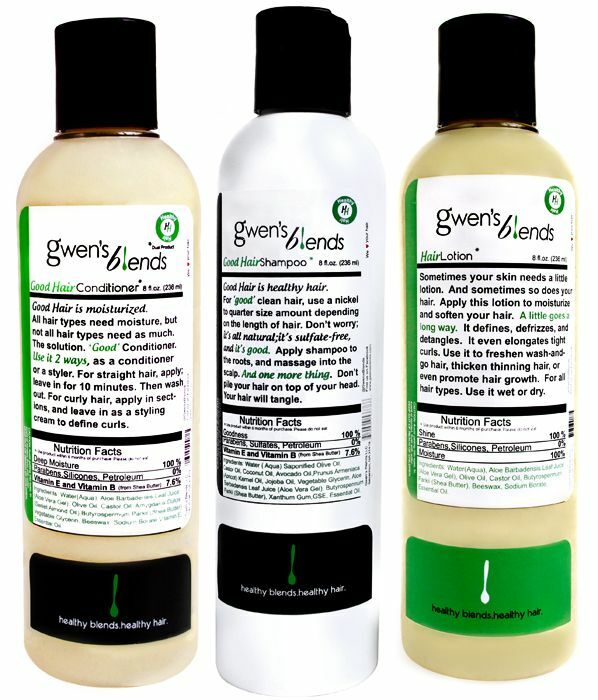 Want to keep up with all things Gwen’s Blends? You can like em on Facebook and follow em on Twitter. Ready to buy? 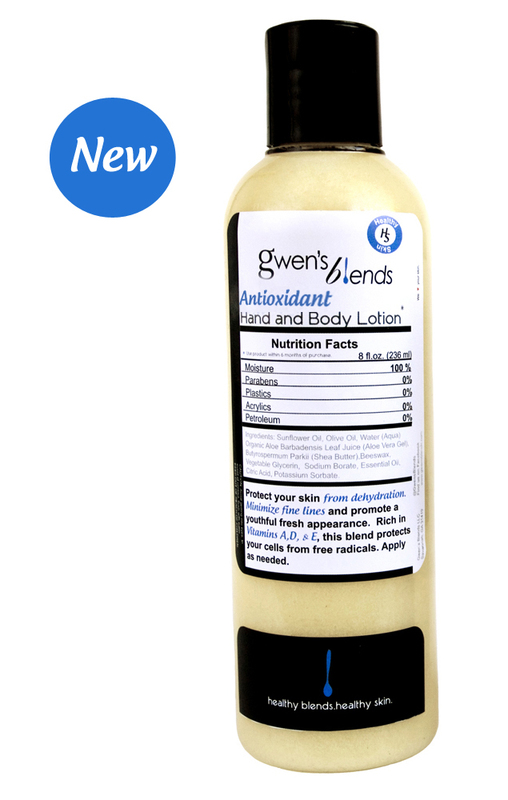 Head on over to Gwen’s Blends and get ya some of these healthy products.